inform you of the many programs and activities of the GLAAC-HAT. Friday, February 22 6:30 p.m. to 9:30 p.m.
Saturday, February 23 7:00 a.m. to 9:30 p.m.
Sunday, February 24 7:00 a.m. to 1:00 p.m.
Cracker barrel Friday, breakfast, lunch, dinner Saturday, breakfast Sunday. Participants may bring their gear and camp (free) at the facility. the importance of training and transferring leadership to your Scouts is stressed. You will be need to select and take a weekend backpack trip (5-7 miles, round-trip, in the local mountains) from among several to be offered in March and April and led by the GLAAC-HAT Staff. Each person is responsible for providing his/her own clothing and equipment. An Adventure Pass for your vehicle is required at many of these locations. 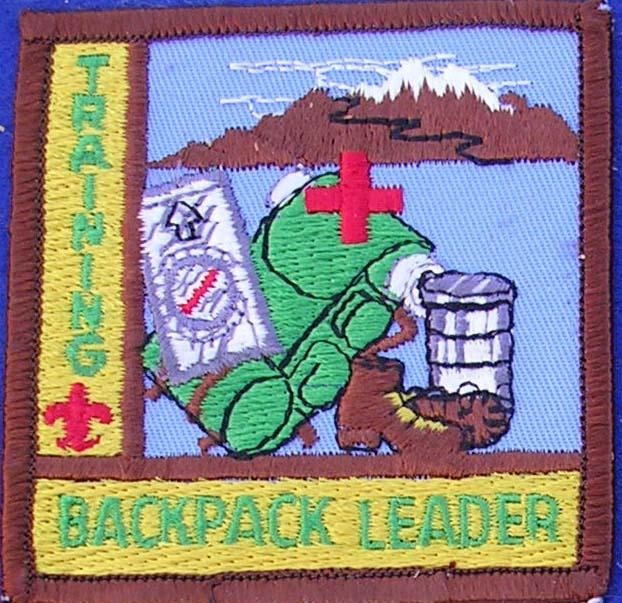 Completion of this training is recognized by the award of a special patch. Hike Aid 3, “Full Dimension High Adventure Training”, has a complete discussion of the training programs of the GLAAC-HAT. It may be downloaded from the Council High Adventure website at http://glaac- hat.org/HikeAids.html. Questions about any of them are to be directed to Anthony Green; Vice Chair-Training: (310)626-5688 (C); e-mail, agreen.bsa@gmail.com. Before 2/15/2019 a discount of $10.00 will apply.